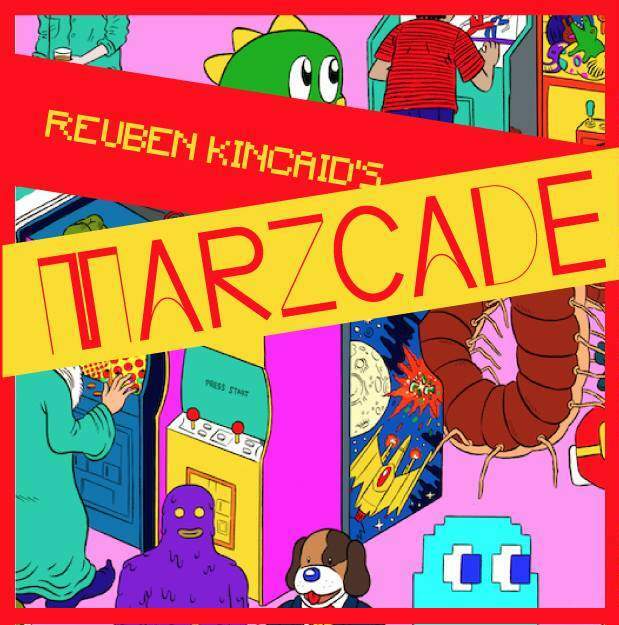 Marz Community Brewing Company presents Reuben Kincaid's Marzcade Grand Opening from noon to 10 p.m. on Sunday, February 17, 2019, in the Reuben Kincaid Project Room at Marz Brewing, 3630 S. Iron St., Chicago. 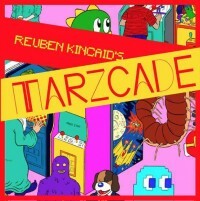 This event brings a curated set of three dozen pinball and arcade video games to Marz, curated by Zespy and other members of Logan Arcade in the Logan Square neighborhood of Chicago. All games are free to play, and Marz is releasing their new Cobra Nerde beer to celebrate the grand opening. Between noon and 8 p.m., a free shuttle will run on the hour and half-hour between the Marz Brewing tap room and Logan Arcade to let patrons and arcade fans easily travel between the two locations.